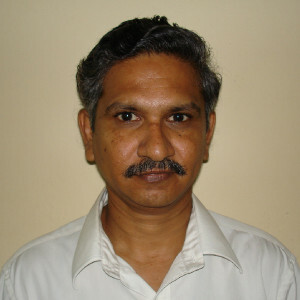 Dr. Raju Sethuraman received his PhD from IIT-Bombay, Mumbai, India in 1990. He worked as Assistant Professor at IIT-Kanpur from 1990 to 1996 before joining IIT-Madras. His research interest includes Computational Solid Mechanics.